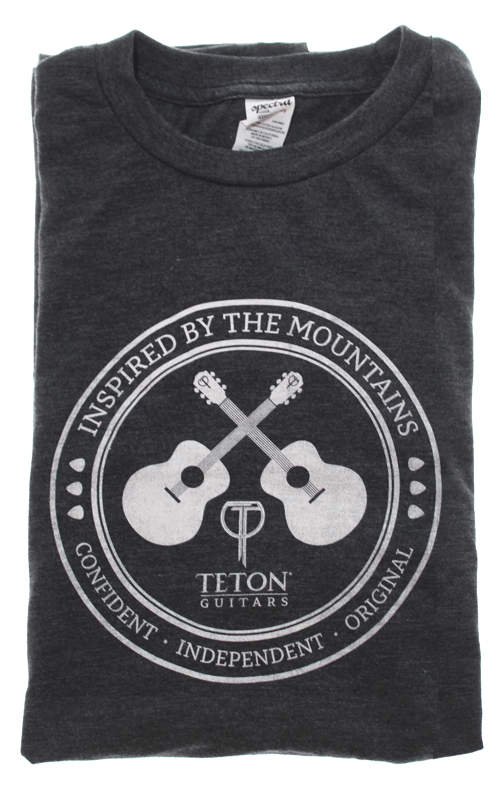 Show your Teton pride with our “Inspired by” Teton T-shirt featuring a stone gray premium spun combed cotton/polyester blend with a natural wicking ability that will keep you comfortable in all conditions. These are high quality shirts are hand pulled by a local artist using discharge screen printing for a soft, breathable print. Yes, there are more colors! Check out other available Teton T’s.